Meditation essential oil blend is an ancient, spiritual hand-crafted blend really calms the mind and body. A very enjoyable smell for any type of relaxation you prefer. 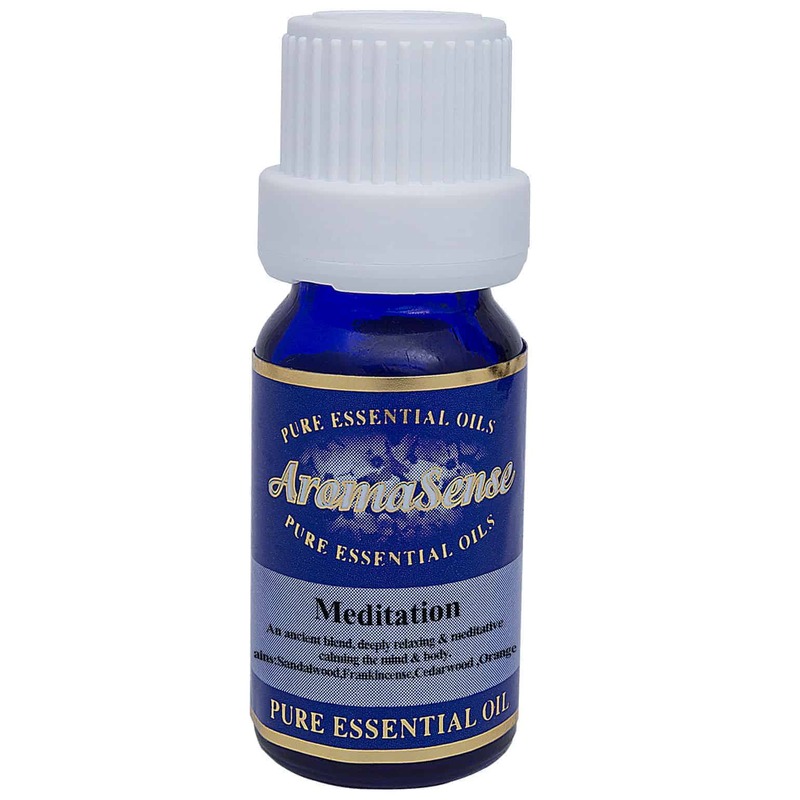 Our Meditation essential oil blend is an ancient, spiritual blend of pure essential oils which can be deeply relaxing and is suitable for periods of meditation. 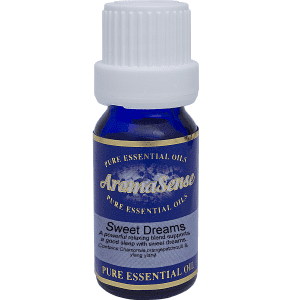 This Meditation essential oil blend really calms the mind and body. You can use the Meditation essential oil blend as you would any essential oil. 6-8 drops can be added to a bath, 5 drops to 10 ml of carrier oil in massage, 4-6 drops in 1 litre of hot water for inhaling, and 6-8 drops with a little water in a burner. 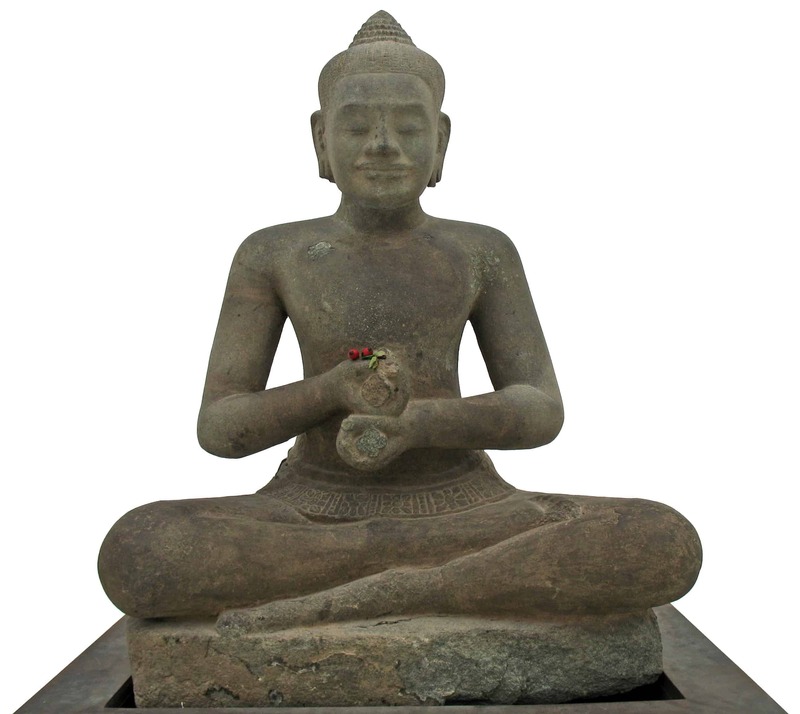 Meditation essential oil blend may also be used in atomisers, vaporizers, compresses, in pot-pourri and in showers. 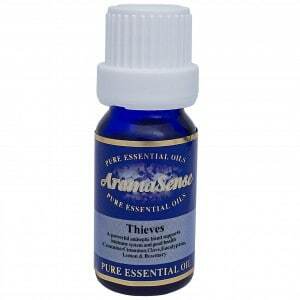 Contains: frankincense, cedarwood, sweet orange and papua sandalwood pure essential oils.